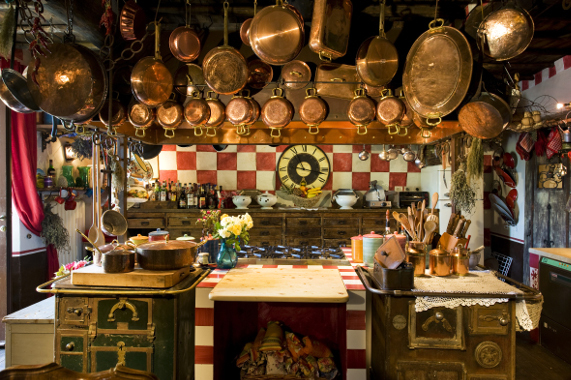 Pasta courses, cooking courses with herbs and learning how to set up a real Tuscan feast. Take a cooking course in Tuscany and learn the classic Tuscan recipes with a local ‘casalinga‘ or twist them with a master chef. You can learn cooking in your Tuscan home or have a proper course in an established cookery school. You can also leave the cooking for the chef, and enjoy some show cooking followed by a delicious meal! Different level cooking courses available. Ask Olive about cooking in Tuscany. Let us know how you prefer learning about Tuscan cooking, we will organise you an unforgettable food experience!